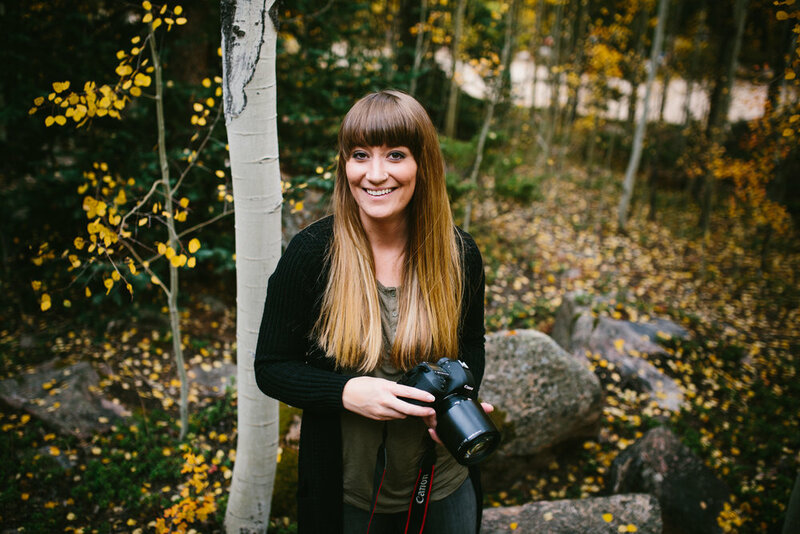 I cannot begin to explain how grateful I am for such an incredible community of photographers I am surrounded by. 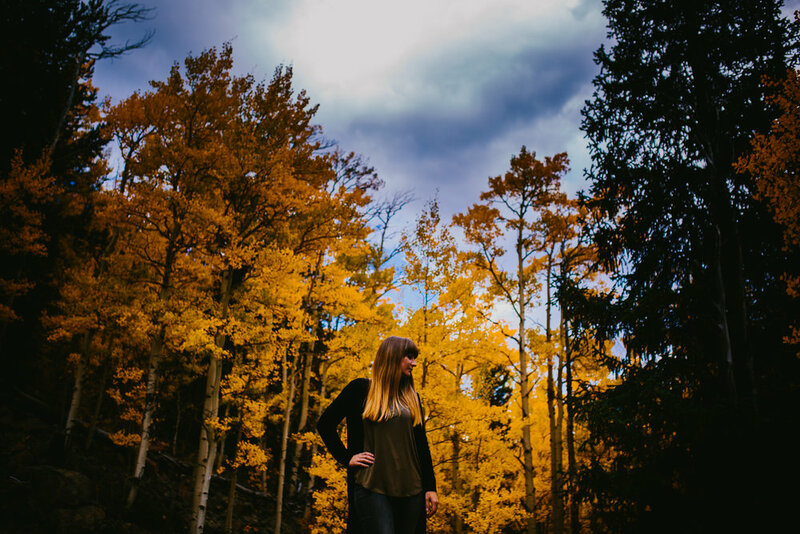 Courtney and I connected about a year ago and wanted to get out an shoot in the amazing fall colors in the mountains! Kenosha Pass is well known for the abundance of aspen trees and an abundance of tourists to follow. The Colorado trail cuts straight through making it a hub for campers, off road drivers, fauxtographers and photographers alike, hikers, and day trippers. But you see, I like to go off the beaten path. Most people don't travel on the dirt roads in their rental vehicles, so you can be that's exactly where we went for an amazing experience. Can we please go back to autumn? I want these incredible yellows again!